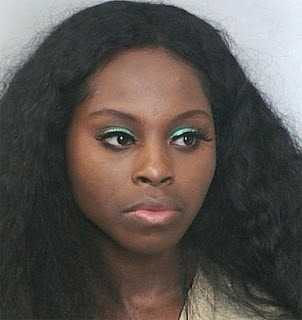 JUICY-NEWS: Foxy Brown's Not Pregnant? According to TMZ, Foxy Brown's manager today said, "And to the pregnancy rumors, this is the official statement: She is not pregnant." In August, defense lawyers told a judge that Foxy, whose real name is Inga Marchand, was three months pregnant. Foxy herself told the NY Post, "I'm getting married in September. I'm pregnant!"